Network Bulls preaches the idea of challenge and stimulate. 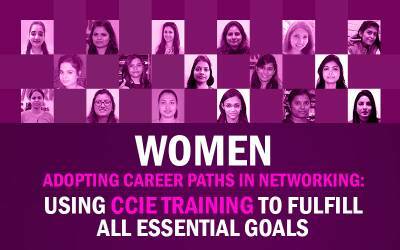 With its approach of action planning and providing efficient resources appropriate to the learning need, Network Bulls today looms out as the finest networking training institute in India. Taking pride in accepting recognition, Network Bulls has been rewarded with “Best Network Security Training Institute in India, 2014” award by Prime Time Research. 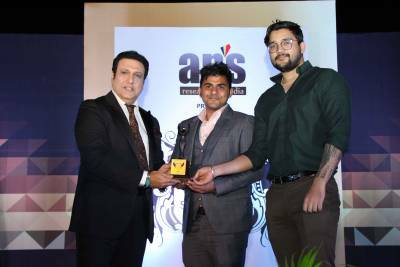 The award was presented by Soha Ali Khan-respectable Bollywood celebrity and was accepted by Mr. Deepanshu Bhudija (COO) and Mr.Sugandh Kansal (CFO) of Network Bulls held at Radison Blue Hotel. 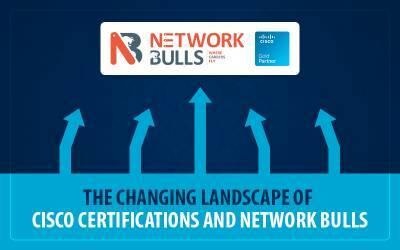 Network Bulls have won several awards which have rightfully highlighted Network Bulls fundamental characteristic features i.e. 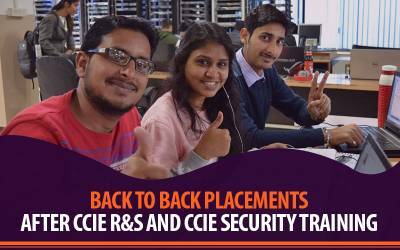 first-rate trainings, outstanding placements and provision of world class infrastructure for its students. Network Bulls is one institute that has adopted unique, innovative ideas and delivered constructive solutions keeping students’ need in the forefront. Network Bulls has built exquisite labs which are fully equipped with latest devices and racks and is identified as Asia’s biggest networking training labs. Focusing on technical team and placement records, Network Bulls have far crossed the level of excellence and has amazingly delivered relevant solutions that ultimately have translated into job placements. Network Bulls, taking a step in IT Industry has opened a joint venture company Network Bulls Technologies Pvt. 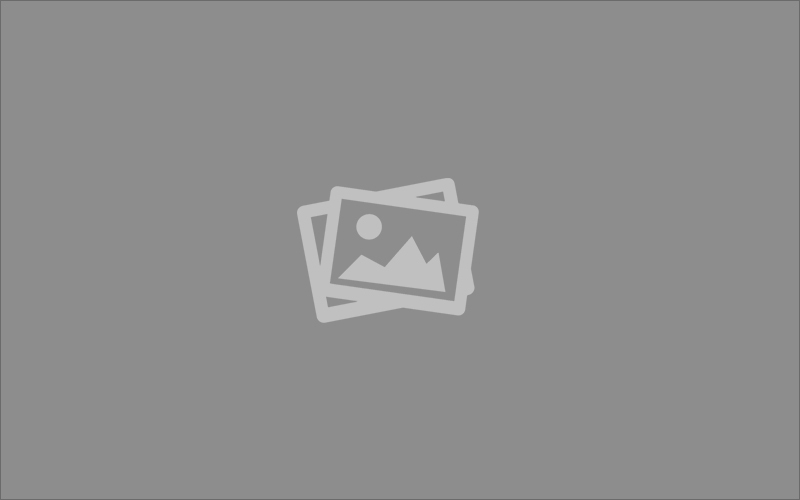 Ltd. which is a system Integrator IT Company.